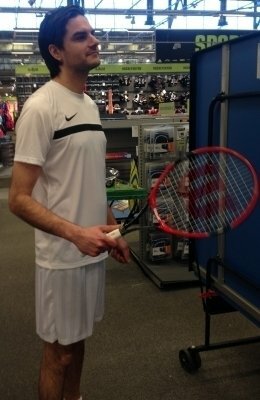 Roger Federer Look Alike Impersonator Roger Federer Celebrity Lookalike, Look Alike Impersonator for your next party. 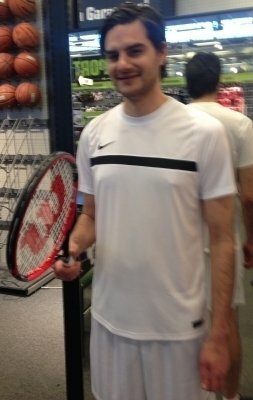 Great Roger Federer Lookalike Impersonator for meet and greet, photo opts, A Wonderful addition for your Sports Themed parties or any party or special event. 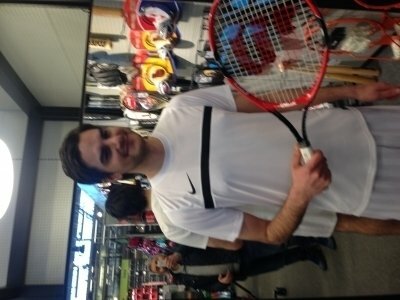 He is always a huge hit having Roger Federer impersonator walking around talking to all of your guests and in all of their photos. 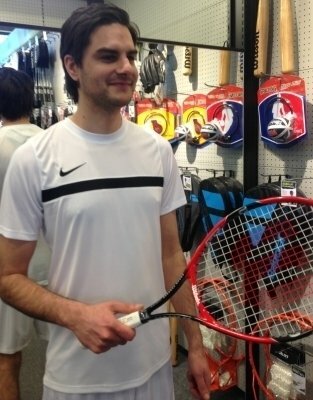 oger Federer Lookalike, impersonator, double for any corporate party or private event.. Roger Federer impersonator, lookalike available in Los Angeles and New York City, Orlando, San Francisco, Las Vegas Lookalike, Dallas, Atlanta, Washington DC, Detroit, Boston, NY, L.A., Chicago,& San Diego. 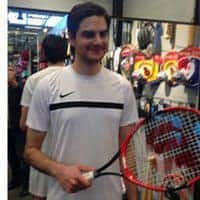 Roger Federer Impersonator/lookalike can be used for Red Carpet Interviews and Hollywood Themed lookalike events, and the lookalike impersonator of Roger Federer can meet and greet with other Hollywood lookalikes. 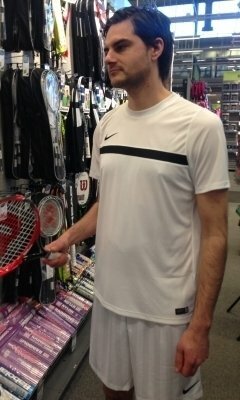 Roger Federer, lookalike-impersonator available for acting/modeling also in New York, Los Angeles, London, UK, and any area where a Roger Federer lookalike Impersonator is needed…..